A little boldness, a little jazz; a little glow here and there, and a little touch of loud and artistic creativity – that’s what maketh the modern home! 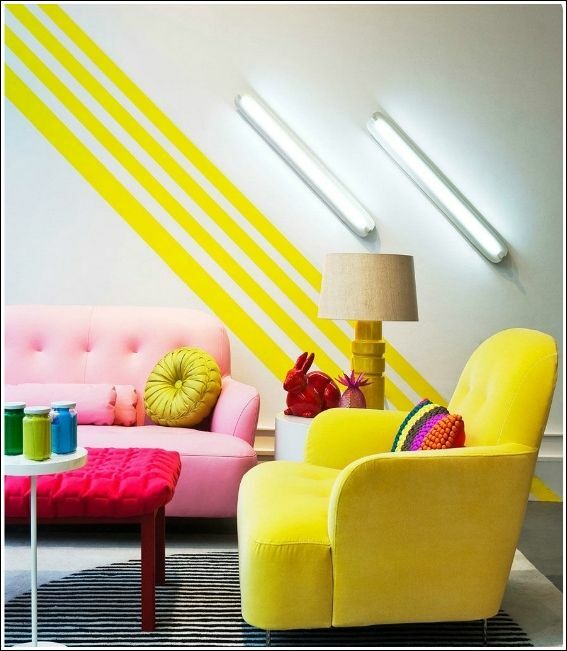 There are a number of ways in which you could add that much needed pizzazz to your home and bring a pumping sensation of vibrancy and liveliness; and adorning your interiors with bright neon colors is one bold way in which you could do so. Want to give neon a try? Afraid it might be a little too loud? 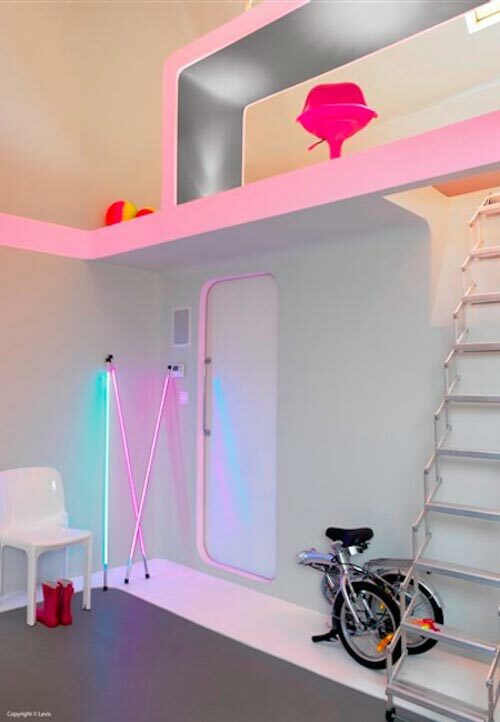 Well, these homeowners certainly didn’t let their nervousness break their fall; they took the plunge and came up with some marvelously bright ideas for their home with the use of neon. Want to take a look for some inspiration? 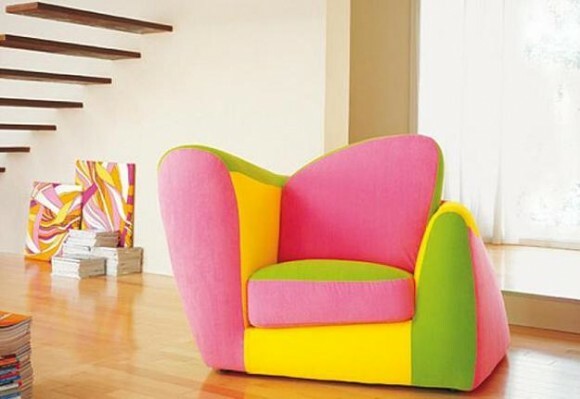 There’s a statutory warning that must be issued with this neon colored chair! You, your family and your house guests will constantly be placing dibs to lounge on this one! Mind you, the kids, too, will fall in love with it instantly! 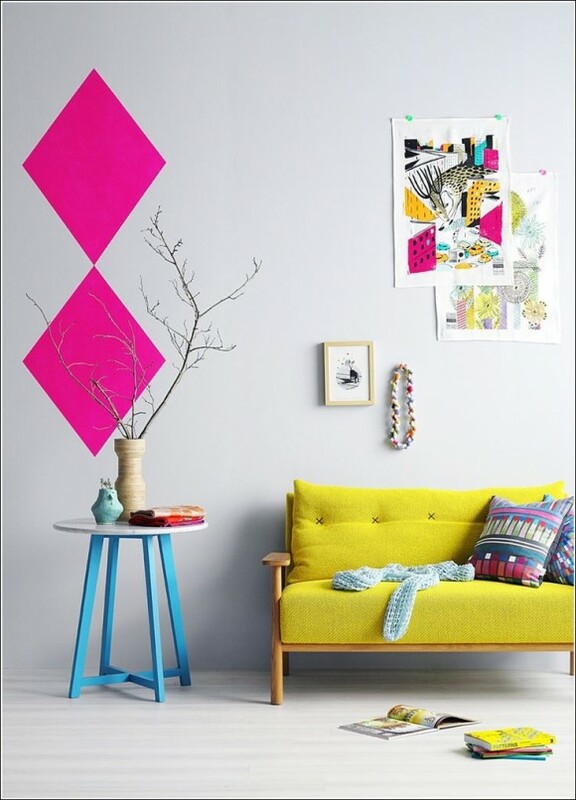 How about painting a wall of your home with a bright neon color? 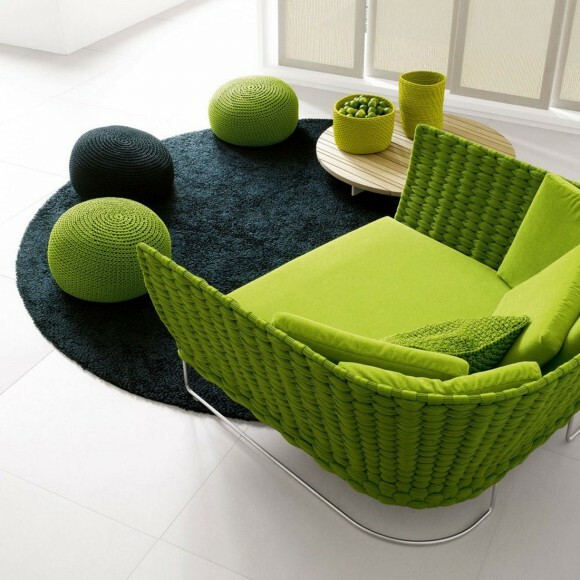 Go with green for the kitchen; it brings out that “gastronomic” vibe in the room. 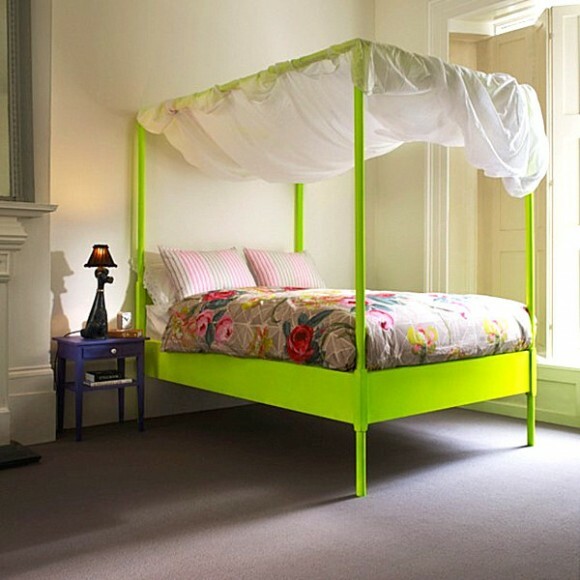 Wondering how to enliven your toddler’s or teenager’s room? 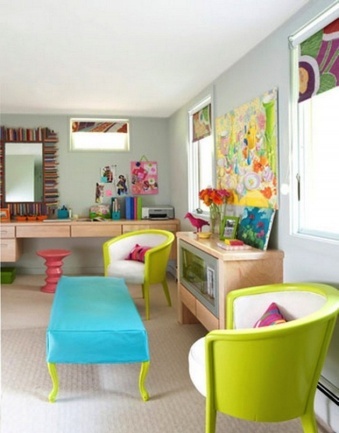 They’re sure to appreciate the bright pop of color you will bring to their rooms with neon wall paints, neon furnishing and neon furniture. Show off your artistic vibe to the world with living room furniture that’s bright, modern and that always keeps you in a cheerful mood. 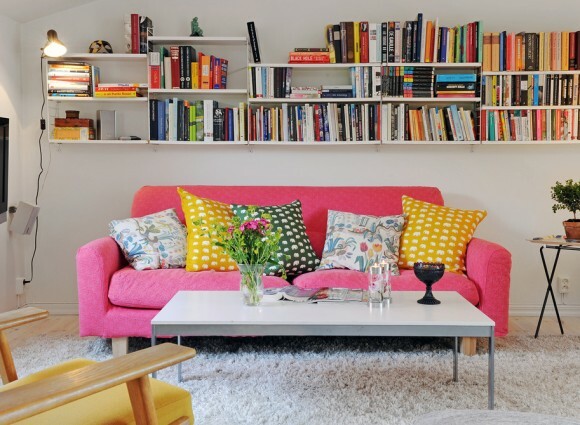 Pink, yellow, orange and red will surely keep the blues away! For a subtle yet elegant dash of neon, opt for a darker shade of yellow and pair it up with pink for that one-of-a-kind effect. Your home décor will come alive! 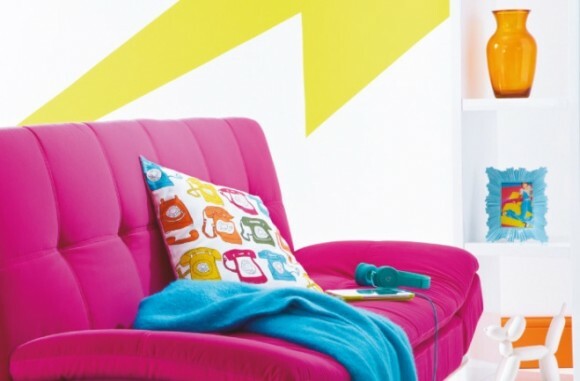 Want to electrify your room with an artsy ambience? It takes more than just one element of neon to establish that effect. Look for different home décor elements in different neon colors like yellow, pink, green, orange and blue and combine them for an aesthetic effect. Who said neon can’t look sophisticated? 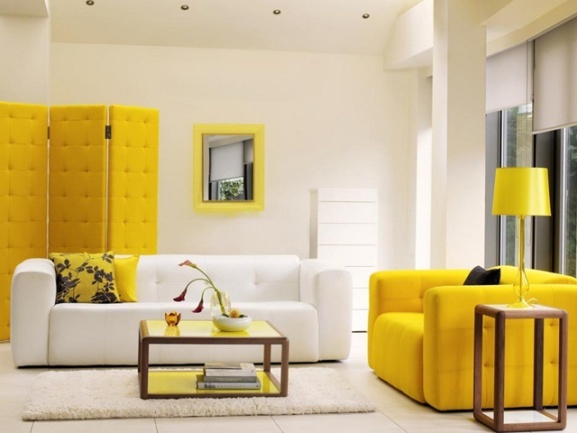 Soothe your refined tastes in interior designing while indulging your creative side with neon yellow and ivory white furnishings. 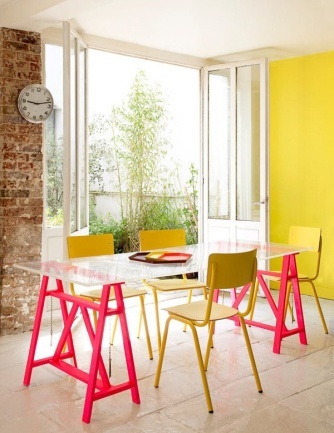 Neon is no longer a color only for the wild and funky. 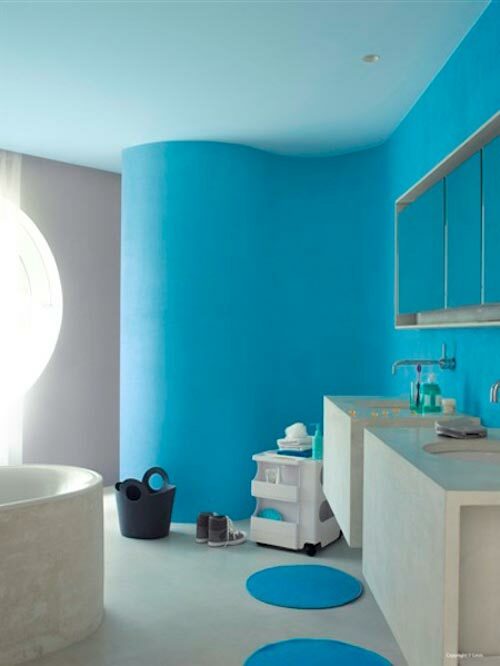 It can be aesthetically incorporated into your home décor as an element of visual pleasure. Ready to give it a try?